J-PAL Africa, based at the University of Cape Town, leads J-PAL’s work in sub-Saharan Africa. 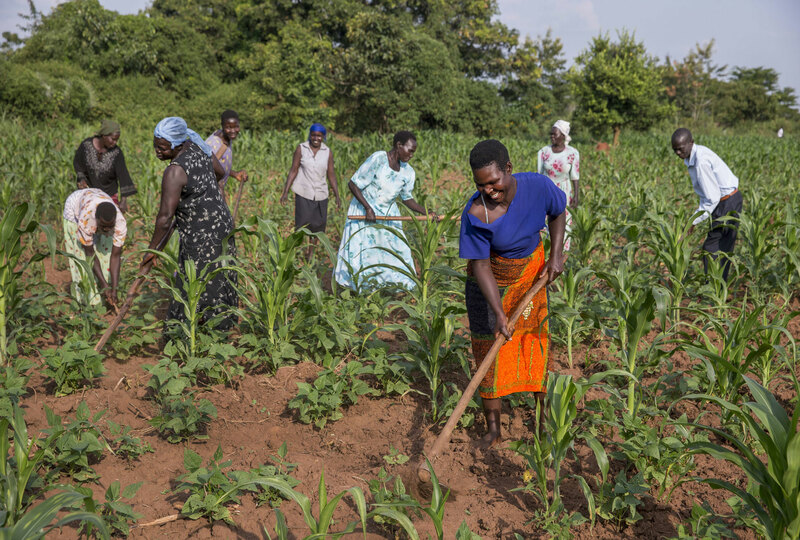 J-PAL Africa conducts randomized evaluations, builds partnerships for evidence-informed policymaking, and helps partners scale up effective programs. Our research team evaluates the impact of social programs and policies in South Africa, covering a wide range of sectors including labor markets, urban services, and political participation. 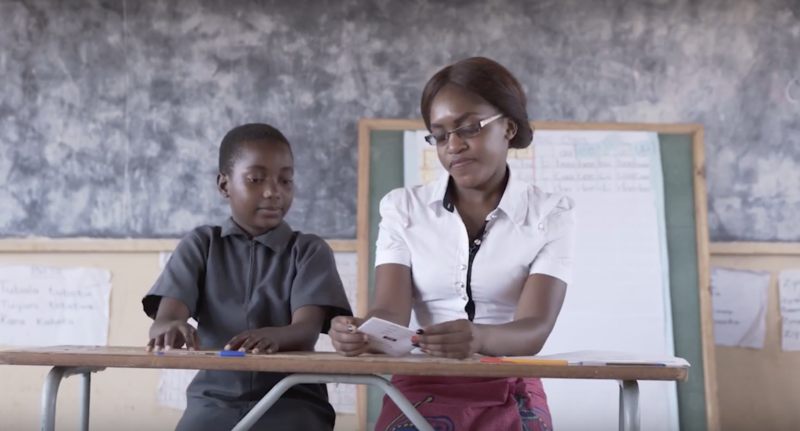 Our policy team works with organizations and governments across Africa to build, pilot, and scale cost-effective interventions, including the Teaching at the Right Level approach to primary education. 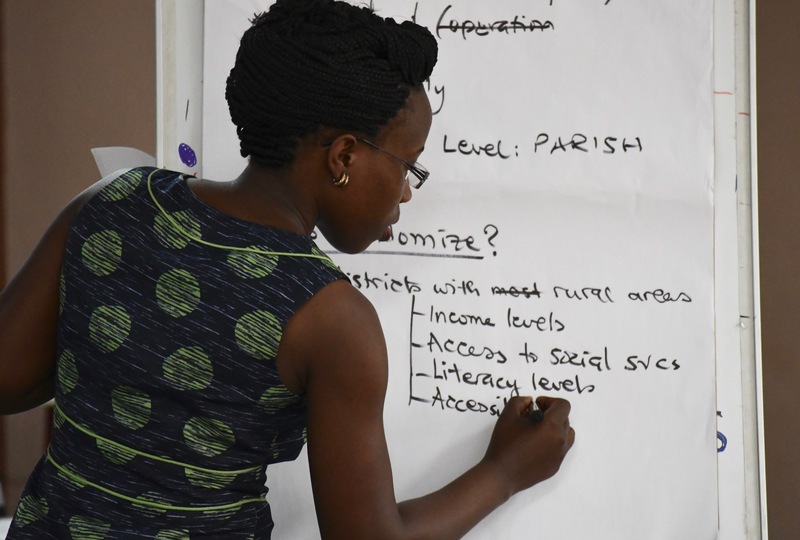 Our training team builds researcher capacity to conduct randomized evaluations and policymaker capacity to use evidence from randomized evaluations effectively. Learn more about working at J-PAL Africa. J-PAL Africa is offering a five-day course on Evaluating Social Programs in Cape Town, South Africa from July 29 to August 2, 2019. The course will provide a thorough understanding of randomized evaluations and pragmatic step-by-step training on how to conduct an evaluation. Apply here by 12 May 2019. EASST invites East African researchers to apply for a semester-long fellowship (sabbatical) at UC Berkeley to build skills in rigorous social science research and impact evaluation, to be completed during Fall 2019 or Spring 2020. There are 284 ongoing and completed randomized evaluations in 28 countries in Africa. The overtreatment challenge: Why are providers prescribing antimalarials to malaria-negative patients? A critical challenge for developing country health systems is to craft policy that gives individuals with curable diseases like malaria and pneumonia access to potentially lifesaving medical care, while preventing patients from consuming unnecessary medical treatment or getting treated for the wrong illness.